Coach Tony returns to lead the Grizzlies for the 2019 season, after a successful campaign in 2018 fell a bit short with a loss in the NCS Quarterfinals. 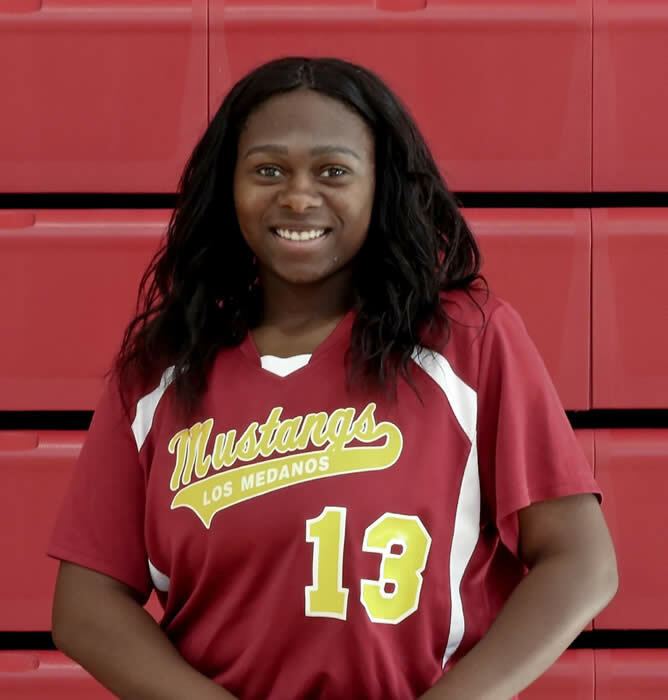 Prior to 2018, Coach Tony spent the previous 3 seasons at cross-town rival Monte Vista Mustangs, where he was the Head Varsity Softball Coach for the 2015-2017 seasons, after leaving Cal High in late 2014. Coach Tony had spent the previous 4 years at Cal High, 2010-2014, guiding the Grizzlies’ JV team to a 1st place EBAL finish in 3 of his 4 seasons. Coach Tony has been coaching girls fastpitch softball and boys baseball throughout the Tri-Valley area for the past 20 years. 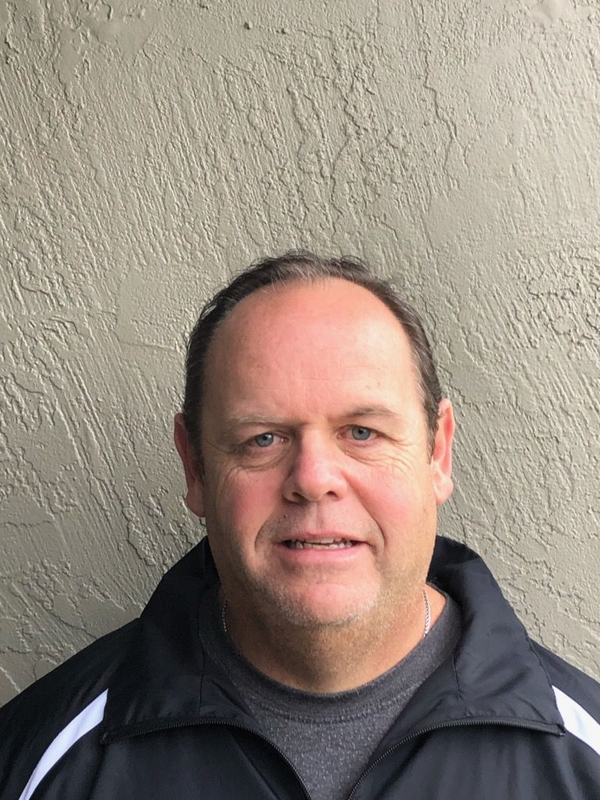 He began coaching youth sports in 1999, starting in San Ramon Little League (SRLL), where he managed and coached every level of boys baseball – from T-ball through high school — including tournament teams, District All-Stars, and traveling Gold teams. In 2007, he became part of the San Ramon Valley Girls Athletic League (SRVGAL), where he was the head coach for regular season division teams, achieving division championships in 2007 and 2010, as well as head coach for Stompers summer and fall travel teams. Coach Tony was also the head coach for the Valley Stompers 16U A-ball travel team in 2013 and 2014. Coach Tony’s coaching approach is to focus on proper and fundamental skills for long-term health and success. His competitive approach is to emphasize in-game strategy and excellence in situational play. His philosophical approach is to inspire a love for the game, instill respect for both team and opponent, maximize present-day fun, and develop lifelong enjoyment as both a participant and a fan. Coach Tony was also a 2008 recipient of the annual PCA (“Positive Coaching Alliance”) Double Goal Coach Award, given by SRVGAL as part of their Softball Coach of the Year recognition program. Coach Tony formerly was on the SRVGAL Board of Directors from 2010-2014, where he served as the Division Coordinator for the 7th-8th grade Red and Blue divisions. Prior to joining the SRVGAL Board, he served on the Executive Board for SRLL from 1999-2010 as VP of Upper Division Baseball, overseeing all aspects of the 13-year old to 18-year old divisions: Juniors, Seniors, and Big Leagues. 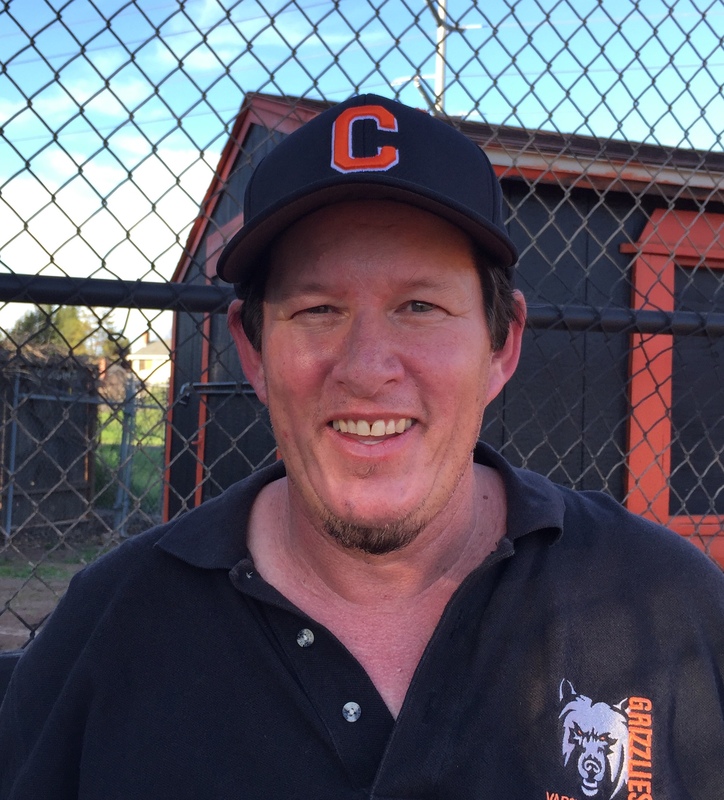 Coach Tim has been coaching softball at California High School for most of the 19 years that he has been on staff at the school, where he continues to be a highly-valued and long-time member of the campus security team. Throughout his years at Cal High, Coach Tim has coached at both the Varsity and JV levels, moving between the two as needed to provide assistant coaching support for various Cal High Head Softball Coaches, including assistance to Coach Tony in 2018 and during Coach Tony’s previous stint at Cal High when they guided the JV team to multiple 1st place EBAL finishes and tournament championships between 2010-2014. Following Coach Tony’s departure from Cal High in 2014, Coach Tim returned to help assist at the Varsity level and has been there since. Coach Tim and Coach Tony are excited for the challenge of leading the Grizzlies in their quest for both an EBAL title and an NCS Championship. Coach Ryann returns to lead the JV Grizzlies in their quest for another EBAL 1st Place finish, after a nearly undefeated 2018 season. Coach Ryann played softball for over 15 years, most recently at the collegiate level where she graduated from Los Medanos College in Pittsburg, CA. In her final season, Ryann made 1st Team All-Conference and, as an outfielder, was ranked #1 in the Conference in Fielding Percentage. Ryann was also named Team Captain in her second year. Coach Ryann brings to Cal High her terrific knowledge of the sport, combined with her strong passion to teach others and her overall love for the game. In addition to playing softball, Ryann has coached middle school players, as well as Little League players. Cal High is extremely fortunate to have Coach Ryann return to our softball program for a second consecutive season! Coach Dennis joins the Grizzlies for the 2019 season, as he will partner with Coach Ryann in an effort to help the JV team repeat as the top team in the EBAL. Coach Dennis brings over 15 years of coaching experience in softball, baseball, and soccer, among ages ranging from 7 to 17. 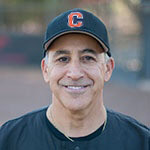 He has coached both recreational and travel teams in the San Ramon Valley Girls’ Athletic League (SRVGAL) and the San Ramon Little League, where he also has served on the Boards of both organizations for a combined 15 years. For his ongoing dedication to the softball community, Dennis was inducted into the SRVGAL Hall of Fame in 2017. Dennis’ coaching philosophy is to lead with positive reinforcement and encourage youth athletes to focus on their strengths, as they work to improve their perceived weaknesses.